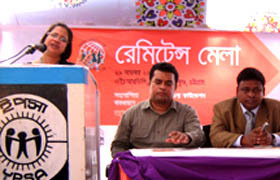 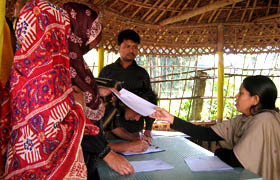 YPSA organized a Remittance Fair at Sitakund on 29 November 08 with the support of Refuge and Migratory Movements Research Unit (RMMRU) and Manusher Jonno Foundation. 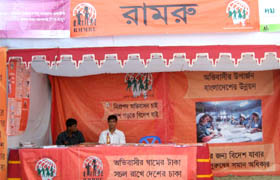 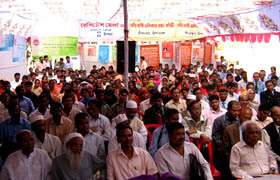 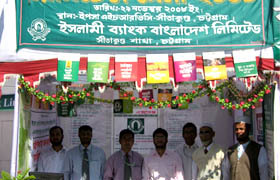 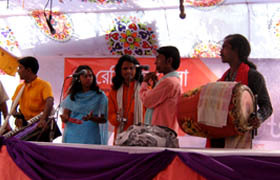 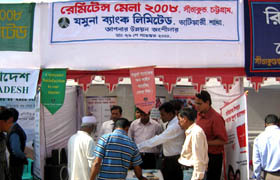 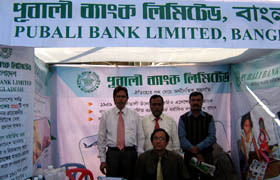 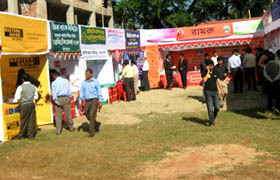 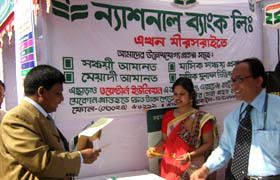 Different Private and Government Banks of Dhaka Chittagong, Shitakund and Mirsharai set stalls in the Fair. 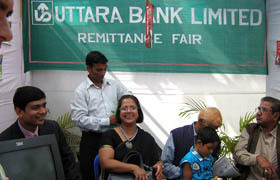 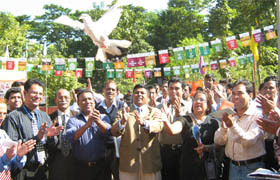 Objectives of this fair are to increase awareness of migrant workers and their families about remittance, reduce fraudulent practices in the labour migration process and Increased capacity of the bank officials for providing information regarding the flow and use of such remittances.